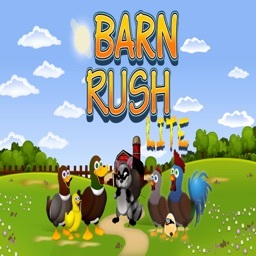 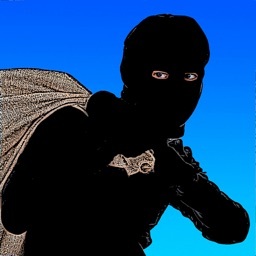 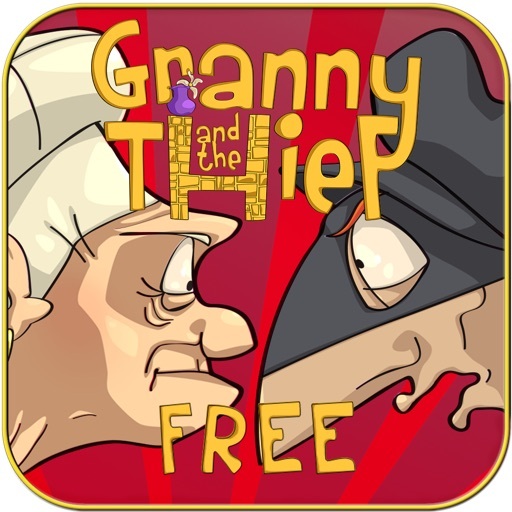 Help a brave and stubborn grandma to protect her flat from the clutches of a clumsy thief. 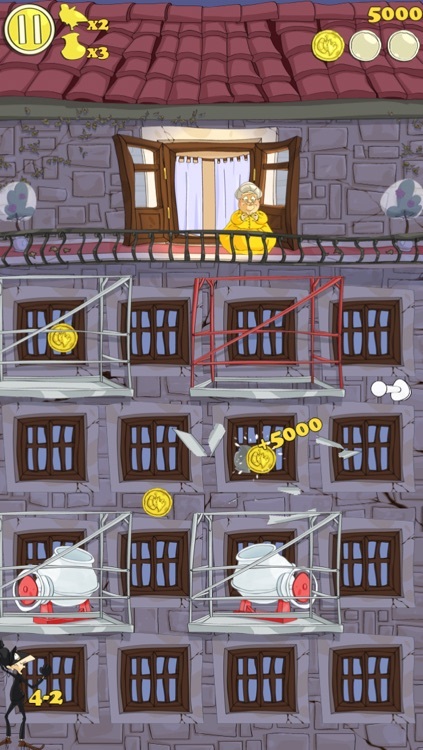 Hit the thief from the building through the dropping of a limited number of vases and try to collect the three coins on each level. 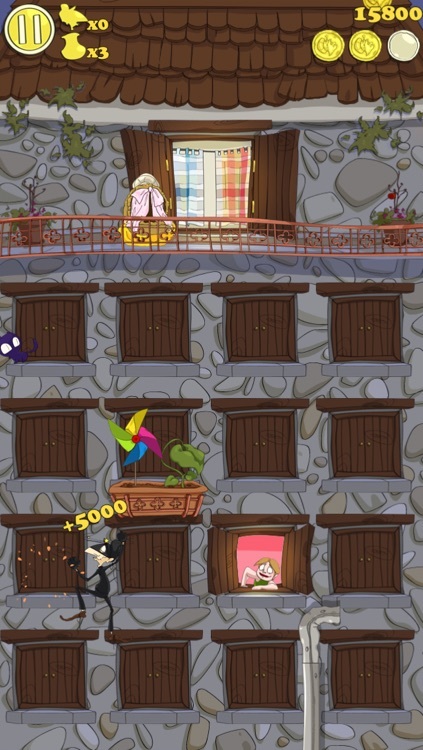 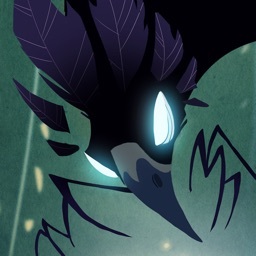 But be careful, on their side the thieves have teasing animals, plants and angry flat owners that make the adventure more dynamic and varied, obstructing the fall of the vases. 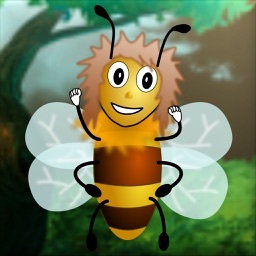 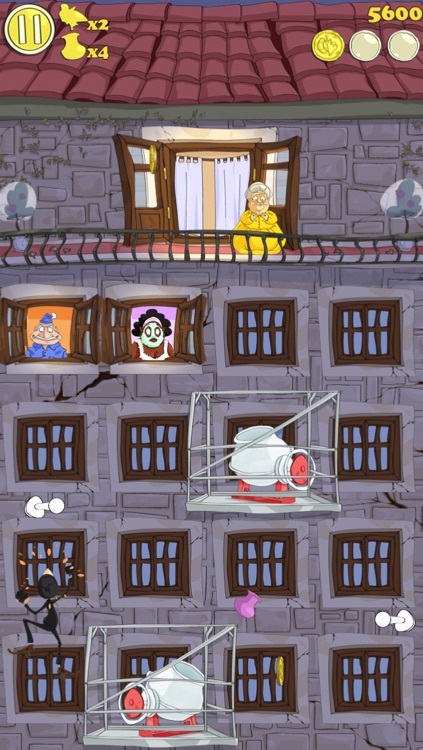 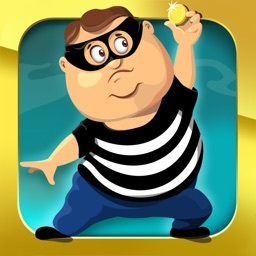 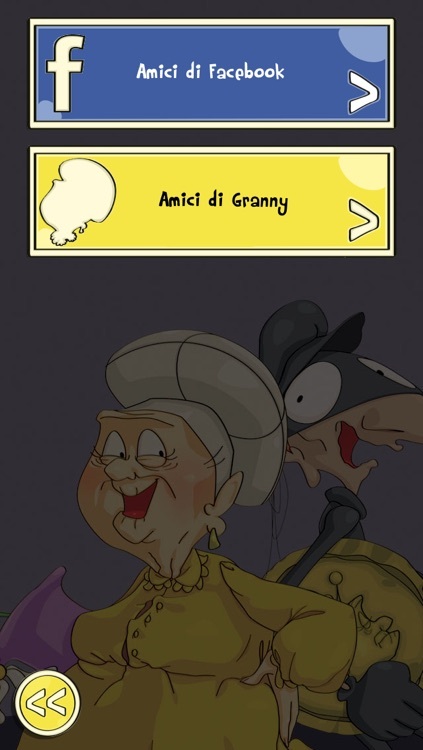 “ Granny and the Thief “ has all the features of a exciting and engaging video game, able to captivate all ages.